The 2017 CCECE venue will be at Caesars Windsor Hotel. Winner of the AAA Four Diamond award, Caesars Windsor defines modern luxury in timeless elegance. Step inside these spectacular Windsor accommodations to discover the essence of indulgence, comfort and luxury. 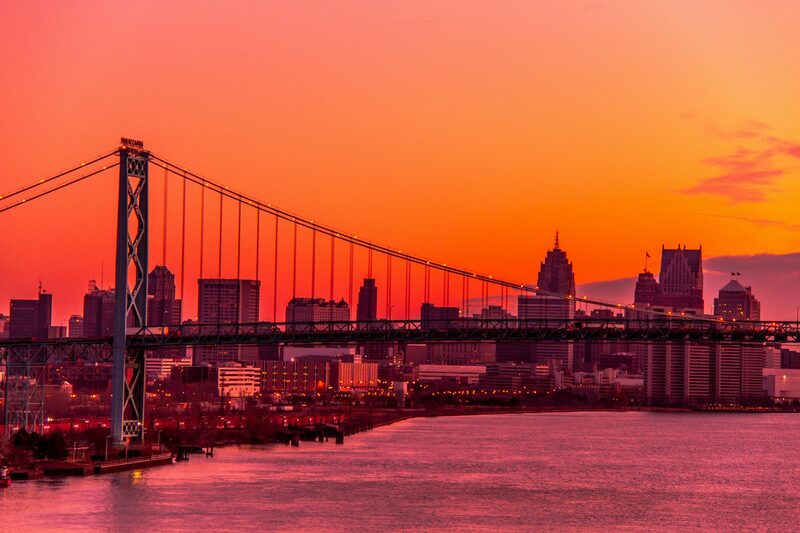 Masterfully-appointed guestrooms and suites in the only Four Diamond downtown Windsor hotel include 758 rooms in two towers overlooking the artistically manicured riverfront trails of Windsor and Detroit. Ceasars Windsor hotel is now accepting hotel reservations for this upcoming event. By clicking on the below button, you can book, modify or cancel your hotel reservations.